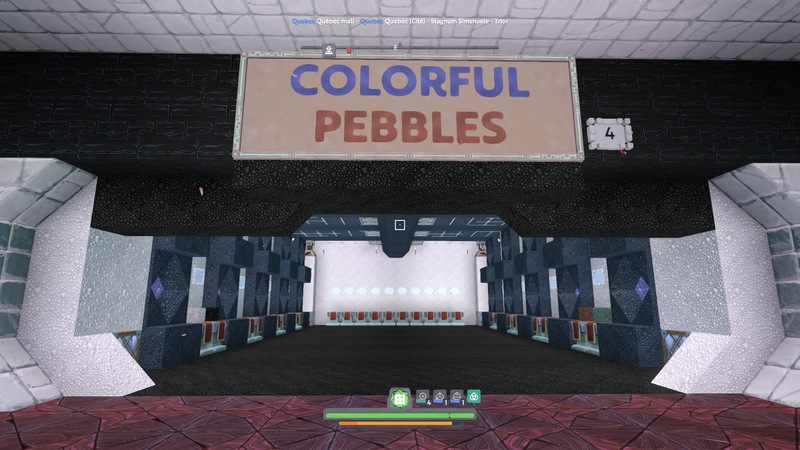 Is anyone here selling Decorative Refined Gravel of the color Oxide Gray? If you are, where, how much or if you are willing to sell, how many can you produce to what price? Also, when you craft Decorative refined gravel, is it the rock or the gravel that determines the color? I would assume the Gravel does it right? Thanks, but I need decorative gravel. Normal Oxide Gray gravel is quite easy to get. I could buy like 2-3k overall. I do use a lot of gravel, but I only need oxide gray, other colors sadly do not worth with my building style and theme. Sure sounds fair to me! Any idea when you’ll have it done? Like I said, leaving for vacation on wednesday and won’t be back until next tuesday.